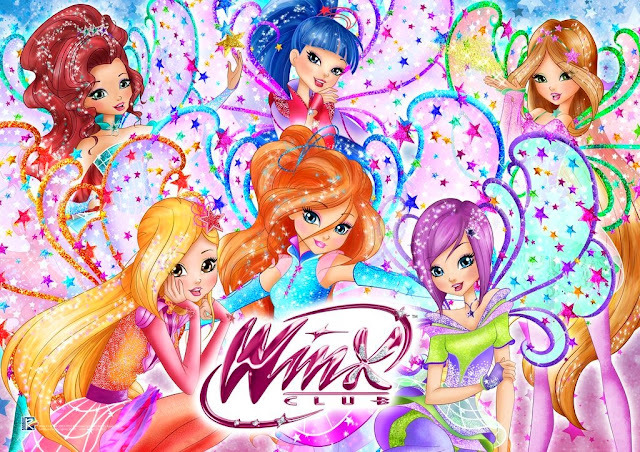 En la web oficial Winx Club puedes hacer la nueva encuesta sobre el primer día de colegio. - Preparo con esmero la mochila… ¡y mi ropa! 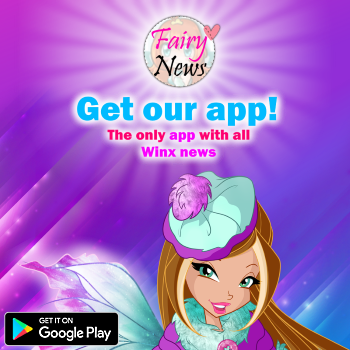 The official Winx Club website has a new survey about the first day of school. Which opcion do you choose? 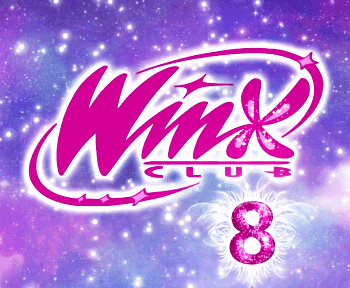 - I carefully prepare my schoolbag... and my outfit!